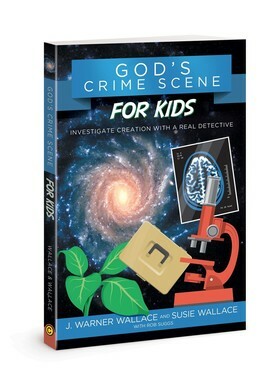 God’s Crime Scene for Kids, by real-life detective J. Warner Wallace. In this companion to Cold-Case Christianity for Kids, Jason uncovers a mystery in his grandmother’s attic. He and his friends, Hannah, Daniel, and Jasmine, enlist the help of Detective Jeffries at the Jr. Detective’s Academy. 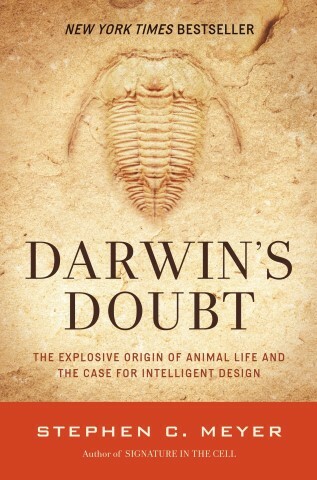 Along the way, they develop the skills needed to investigate the mystery and the evidence of God’s existence. The cadets learn logical-thinking skills as they examine the contents of a mysterious box and the vast universe. 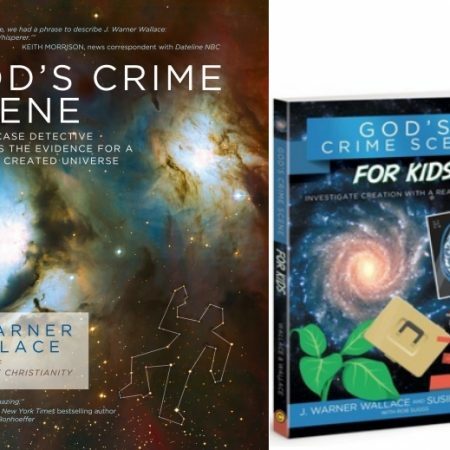 In God’s Crime Scene for Kids, real-life detective J. Warner Wallace shows kids ages 8 to 12 what skills are needed to solve Jason’s mystery, and at the same time looks at the evidence in the universe demonstrating God is the creator. 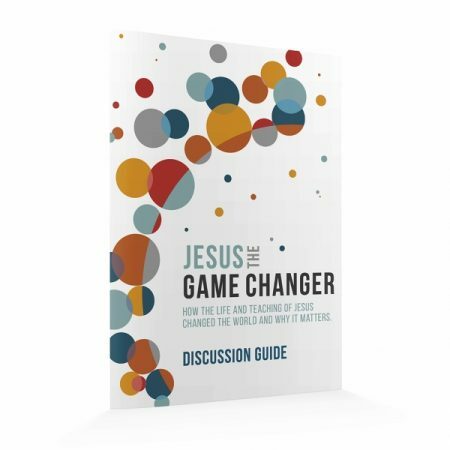 Ultimately, kids will learn how to make their own case for God’s existence. 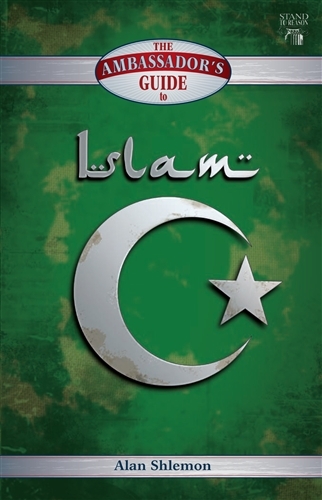 Get our special bundle deal of the adult PLUS kids version of this book here and save $8 off individual prices!